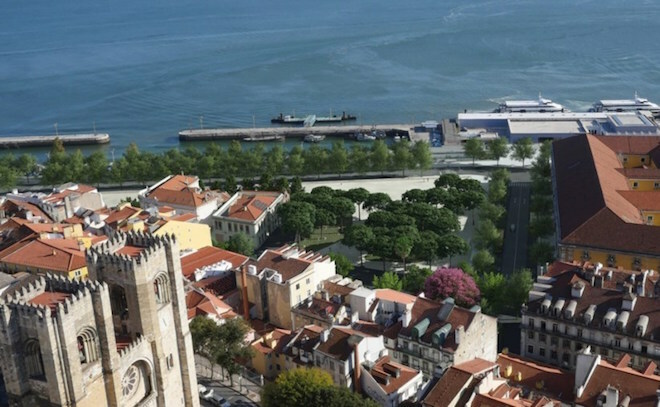 It’s just been announced that the neighborhood with the most cultural attractions in Lisbon will have yet another one by the end of 2013. That’s a new cultural center next to and managed by the Electricity Museum which will mostly present temporary exhibitions of contemporary art and also have an auditorium, a cafÃ© and shop. 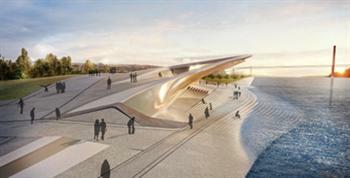 The 19-million-euro project will be designed by British architect Amanda Levete (who’s recently also been chosen for the expansion of London’s Victoria & Albert Museum), and will literally be on the river, with the water rising over the steps of the faÃ§ade. The top of the building will also be used as a big open space which you’ll be able to walk through and admire the views of the surroundings, further making this a future icon of contemporary architecture in the city. The Pope will be in Portugal from May 11th to 14th. He’ll of course be in Fatima, but will also celebrate mass in Porto and Lisbon. 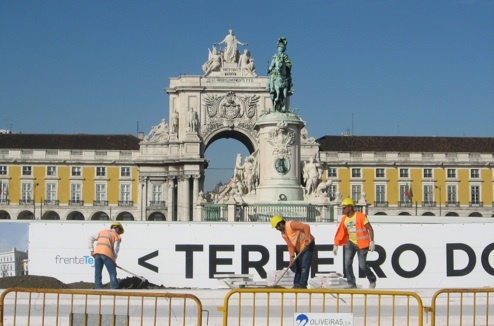 In Lisbon it will take place in ComÃ©rcio Square. The self-titled biggest music event in the world that first started in Rio but that has moved to Lisbon will return to the Portuguese capital in 2010. It takes place every two years in Lisbon, and this year you can expect another series of concerts by many other the world’s chart-topping artists, bands, and world-famous DJs. So far only Muse has been confirmed, but expect the lineup to be revealed throughout the first months of the year. Rock in Rio-Lisboa in 2010 happens on May 21st, 22nd, 27, 28, and 29. When the last Portuguese king was assassinated in 1908, it was the beginning of the end of the Portuguese monarchy, giving rise to a new Portuguese republic in 1910. 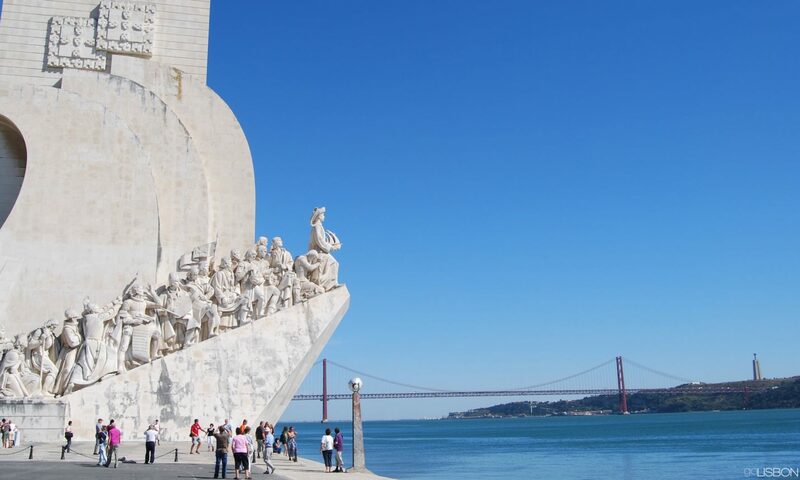 One hundred years later Lisbon will be celebrating the event throughout the city in October, with special events taking place downtown by Municipal Square, Comercio Square, and BelÃ©m. 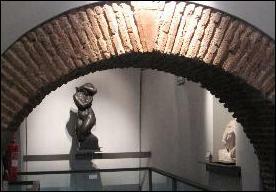 It closed a few years ago for its building to be transformed into a museum devoted to the Portuguese language and culture similar to the one in SÃ£o Paulo (Brazil), but after a petition to bring the old museum back, the minister of culture has recently announced that the Museu de Arte Popular will be back in 2010. 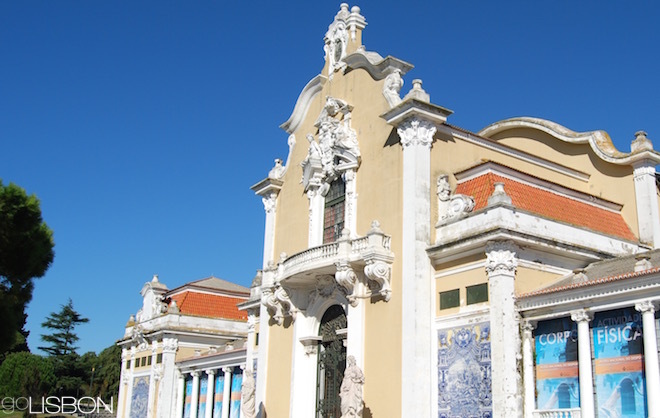 This is a museum dedicated to the traditional arts and crafts of Portugal, originally displayed by region. Its old home in a building between the Discoveries Monument and Belem Tower will be renovated to once again welcome the collection. 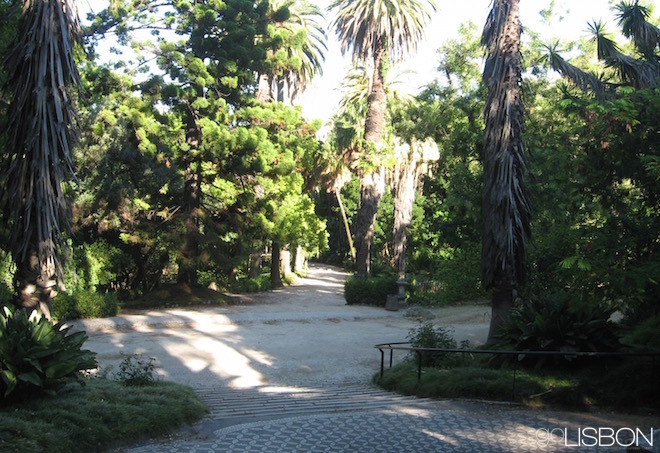 Parque Mayer is a sort of small Lisbon-style Broadway from the 20th century. It’s a group of old theaters around the corner from Avenida da Liberdade that have had a slow death over the years but that have also had rehabilitation plans for quite some time. Some of those plans were quite ambitious, including one by architect Frank Gehry for which he was paid 2.2 million euros. But the project has been rethought and it will now be less monumental, although perhaps a little more tasteful. 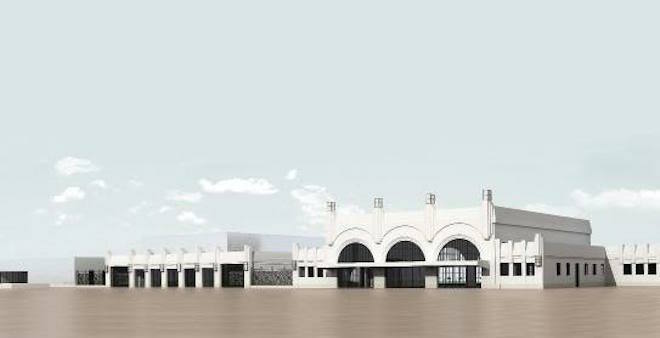 It will include a connection to the Botanical Garden nearby and with works throughout 2010, it is hoped to be complete by 2011 and bring new life and theater magic to the center of the city. 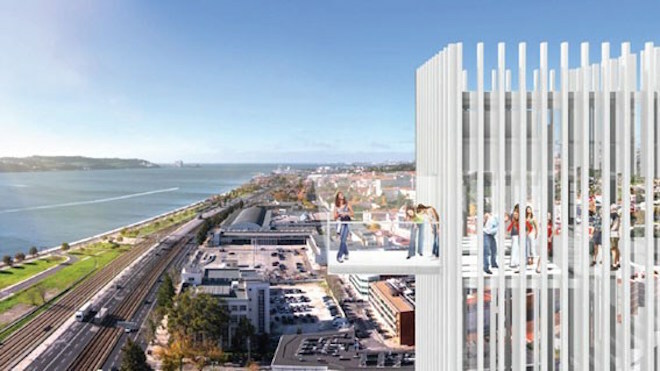 One of Lisbon’s most curious buildings due to its spiked faÃ§ade will now have a new function. 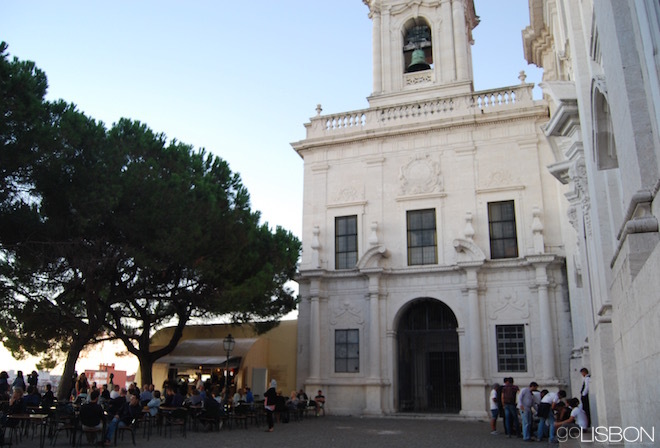 Casa dos Bicos in Alfama has recently been cleaned up and will soon reopen to serve as the JosÃ© Saramago Foundation, which will reportedly include a library of the Nobel Prize-winning author. 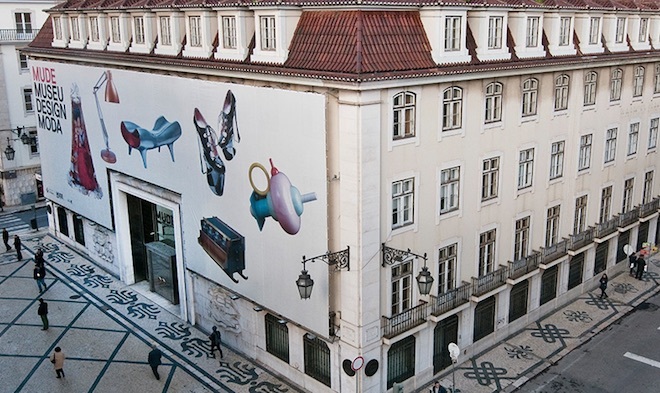 It has just been announced that Lisbon’s Chiado Museum (officially the National Museum of Contemporary Art) will be expanding to a building currently occupied by a local police force. 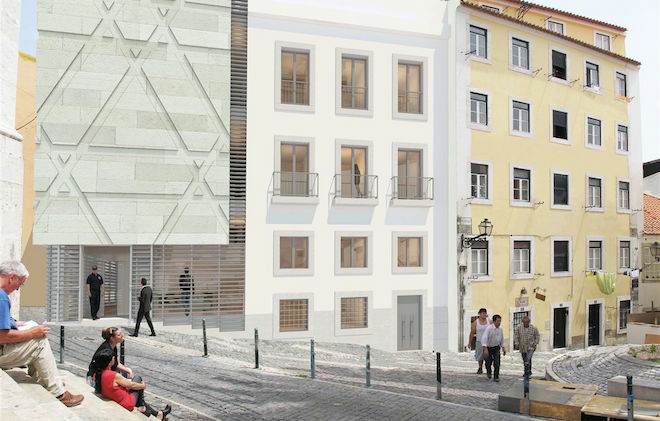 In the past, that same building was a convent and has been seen as the future annex of the Chiado Museum over the last decade. At the moment, the Contemporary Art Museum is housed in part of the former convent building, after a beautiful renovation by French architect Jean-Michel Wilmotte in 1994. It has around 4500 pieces of Portuguese art from the past century, but they’re not all displayed at the same time due to lack of space. Instead, the museum presents temporary thematic exhibitions of the permanent collection, but hopefully with this planned expansion it will be able to show all of its works together with special temporary exhibitions and educational services. 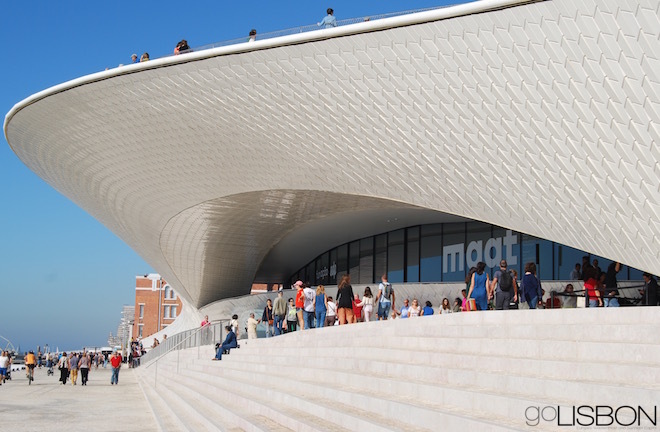 But as it is, this museum is already very much worth of a visit by admirers of contemporary art, and in particular by those curious about Portuguese artists. Now even more so, with its current exhibition “Modern Portuguese Art: From Amadeo to Paula Rego.” It’s being shown until the 31st of October, and if you go on a Sunday morning before 2PM, it’s free. It presents works from the first half of the 20th century in the cultural and political context of the time, as well as important works by Portuguese artists heavily influenced by the art of Paris, as was the case of Amadeo Souza Cardoso and Vieira da Silva. 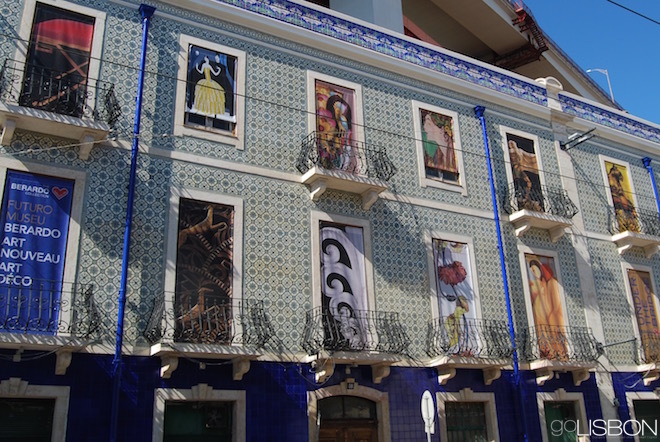 From more recent times there are pieces by Joaquim Rodrigo and Paula Rego, this last artist now with her own museum in Cascais, as recently reported here on GoLisbon.